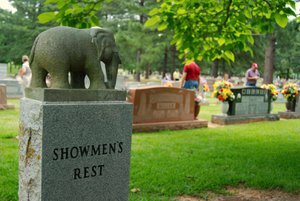 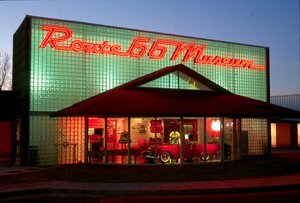 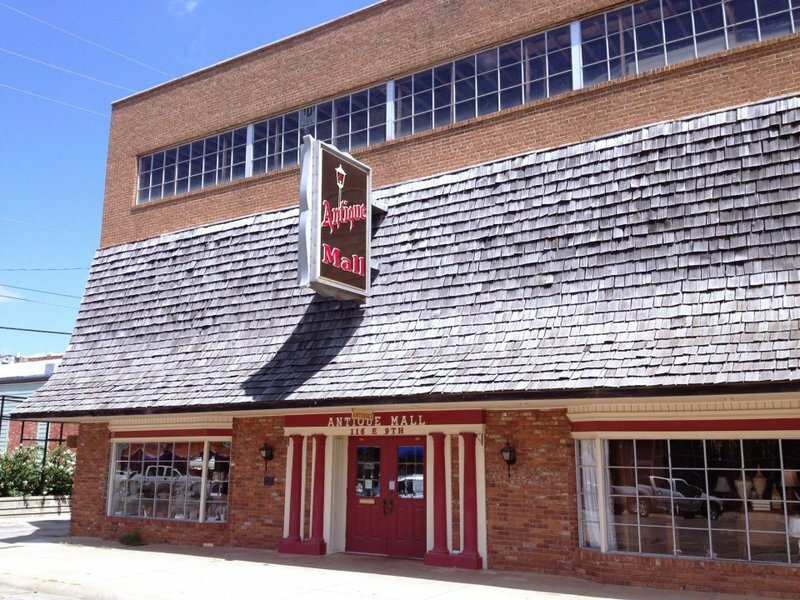 The Antique Mall of Stillwater is a two-story building filled to the brim with antique wares from countless vendors. 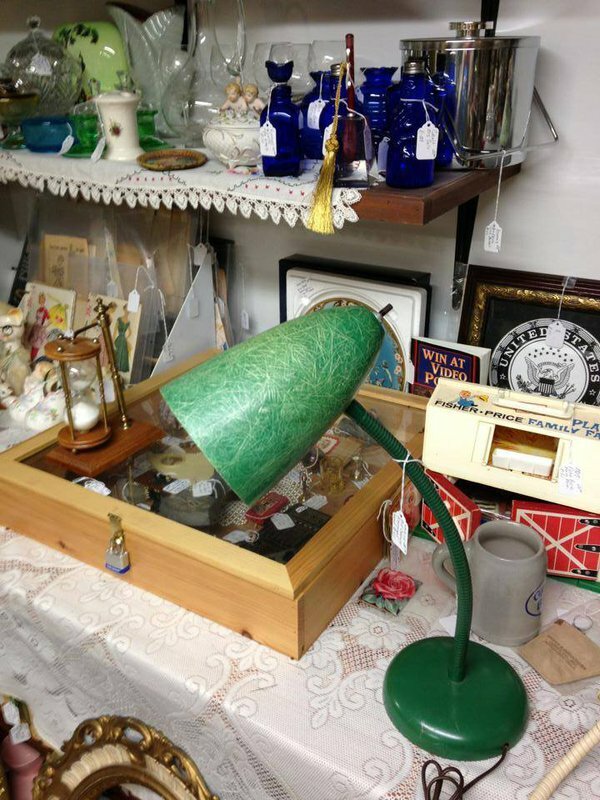 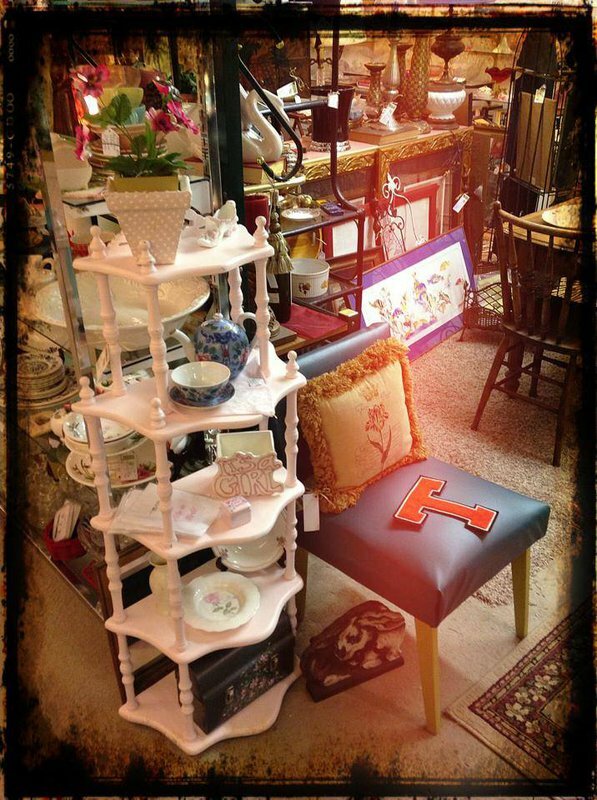 Find antique furniture, glassware, toys and more all under one roof. 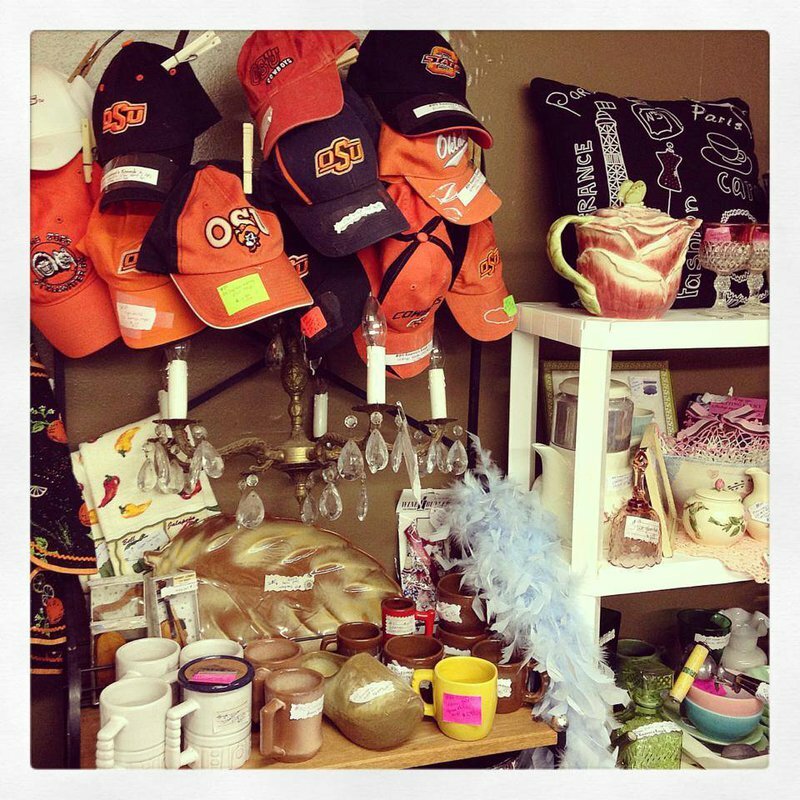 Antique Mall of Stillwater always has something you haven't seen before, as the mall is known to carry rare finds. 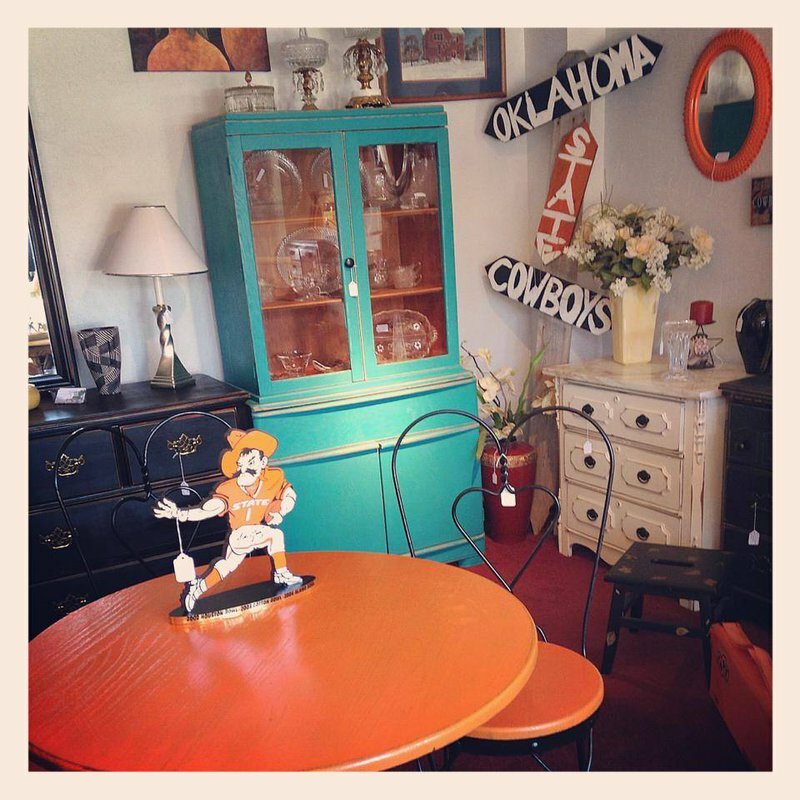 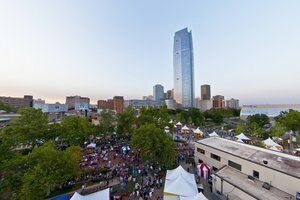 Discover antique and vintage lighting, home decor, bedding and collectibles and pick up your next piece of OSU clothing and other accessories.